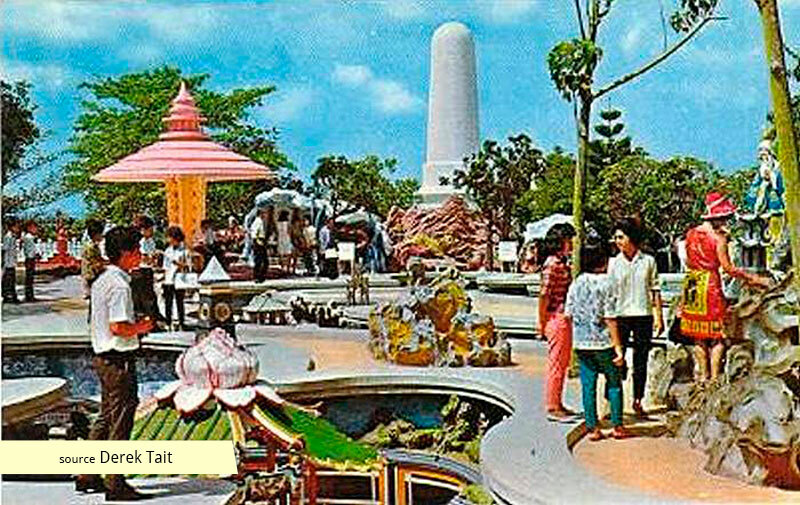 Part-religious monument, part-folk art, and part-public garden, the scenes and icons depicted were from both our world and the next. 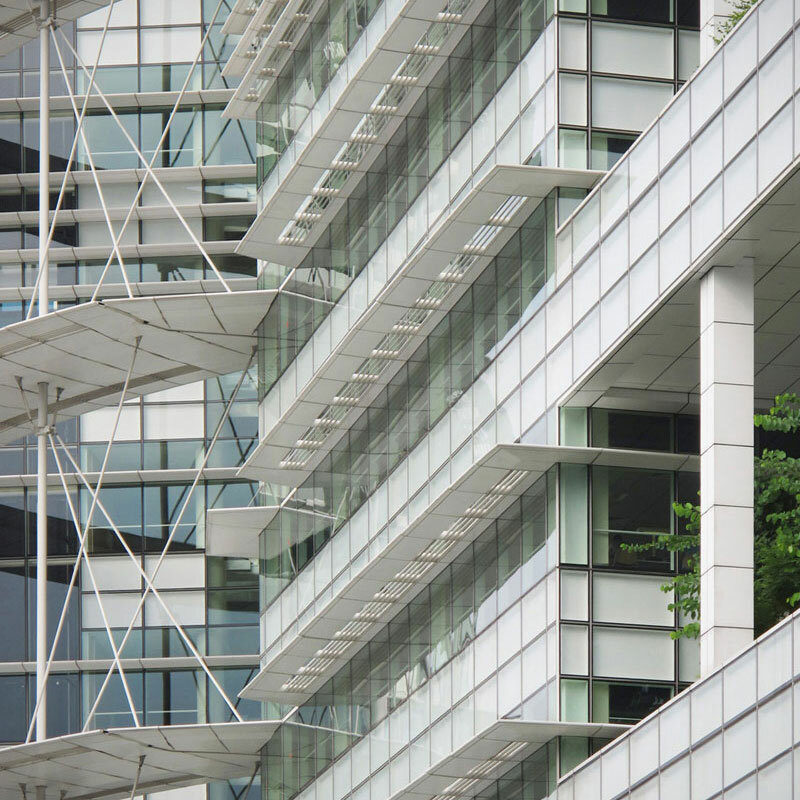 The focus of the Garden, however, shifted from education to profit when STB took control in 1988. 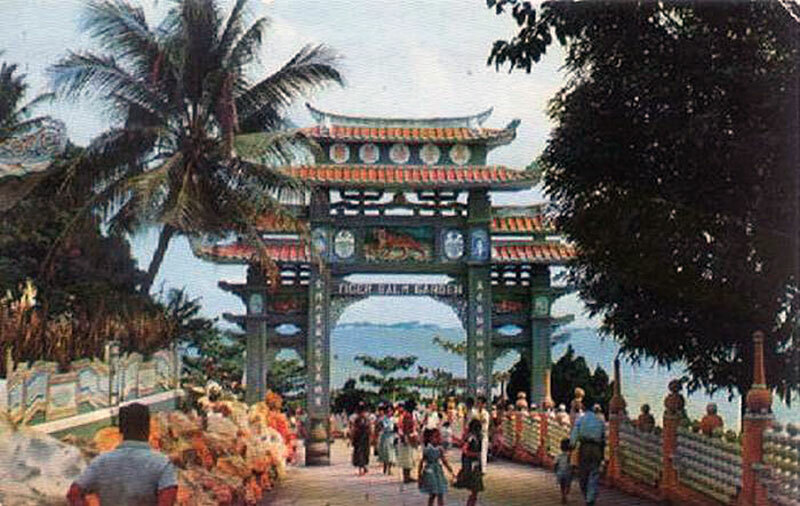 This was not only represented in the implementation of entry fees, but also in the renaming of the park to Haw Par Villa Dragon World where the Ten Courts of Hell display was transformed into a flume ride within a dragon's body. 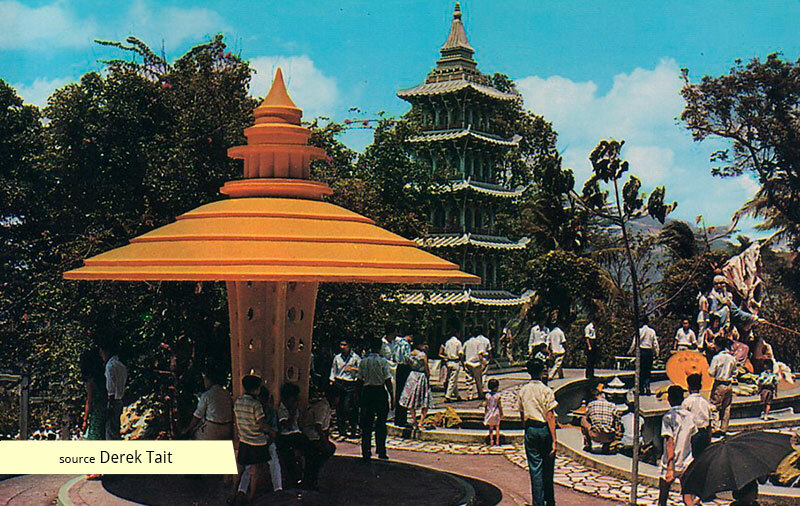 Haw Par Villa was built by “Tiger Balm King” Aw Boon Haw for his younger brother Aw Boon Par in 1937. Composed around a hill, its summit featured an iconic mansion with a recurring circle motif representing family harmony. 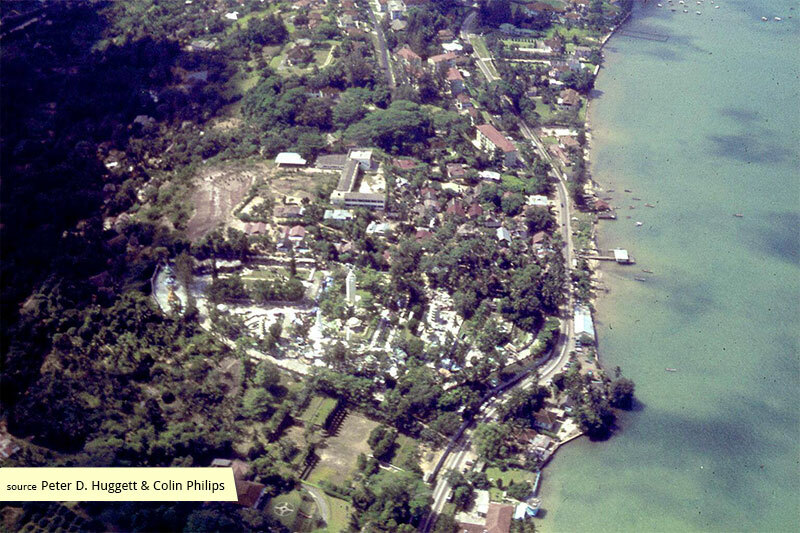 Occupied by Aw Boon Par for a short period, it was seized by the Japanese during the Japanese Occupation. 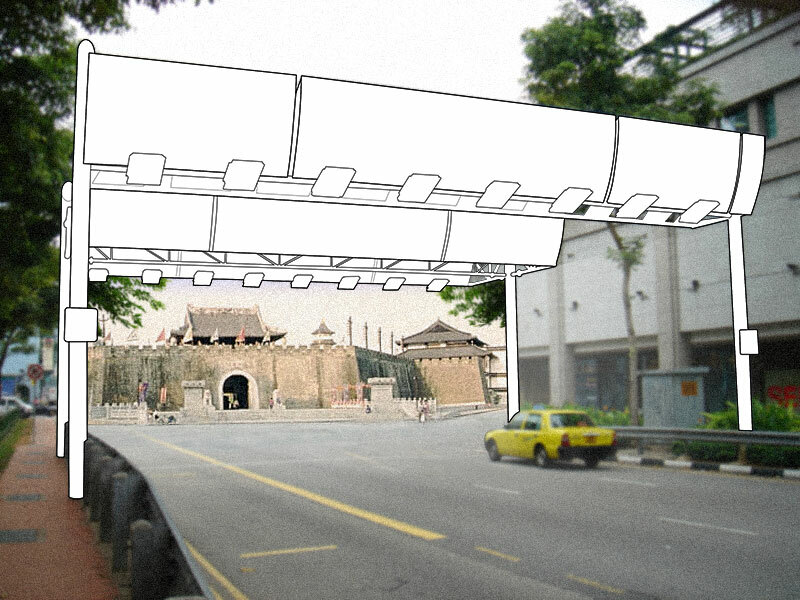 In 1945, upon his return from Hong Kong, Aw Boon Haw had the dilapidated mansion demolished. 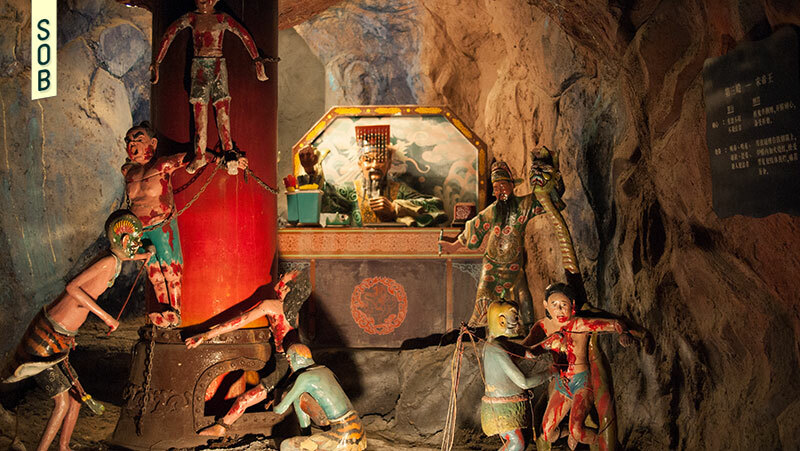 Around the mansion stood the Tiger Balm Gardens, a Chinese mythological theme park filled with over 1000 statues and 150 dioramas depicting scenes from Chinese folklore, teachings and history. 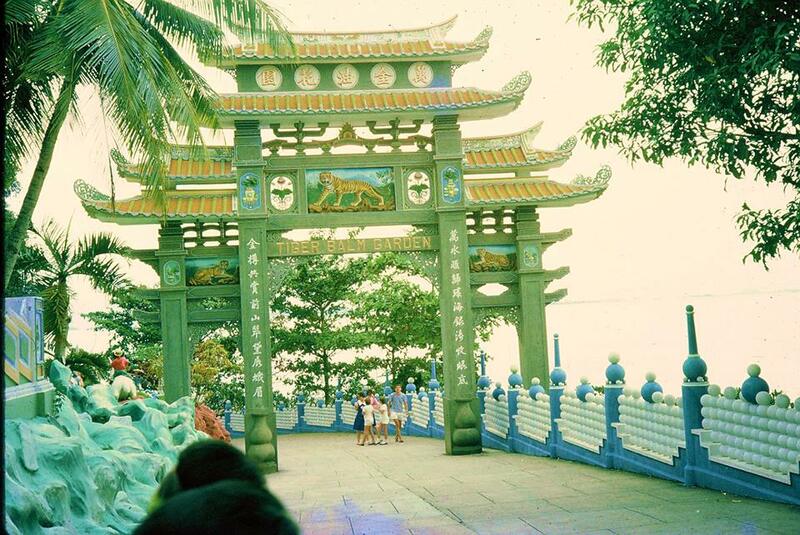 This was intended as an engaging venue for the understanding of Chinese beliefs and values. Throughout their lifetimes, Boon Haw and his nephew painstakingly updated the garden with contemporary sculptures, viewing the garden as their contribution to society. 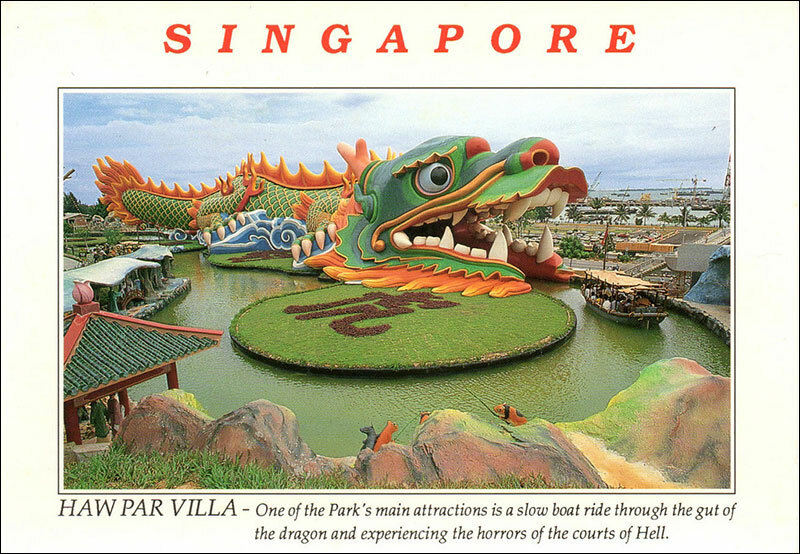 In 1988, the operation of Tiger Balm Gardens was taken over by the Singapore Tourism Board, which renamed it as Haw Par Villa Dragon World, adapting the Ten Courts of Hell diorama into a flume ride in the form of a dragon, and adding an amphitheatre for cultural performances. 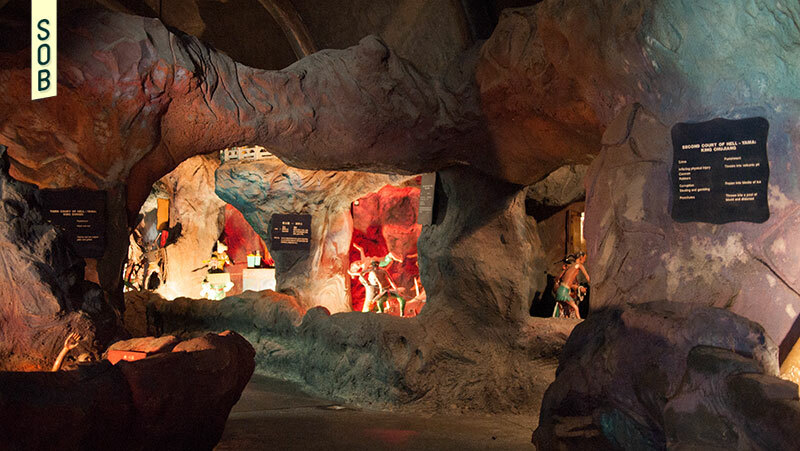 Later, in 2005, in an attempt to renew the park’s relevance, a Hua Song Museum was built, documenting lives of the Chinese diaspora. 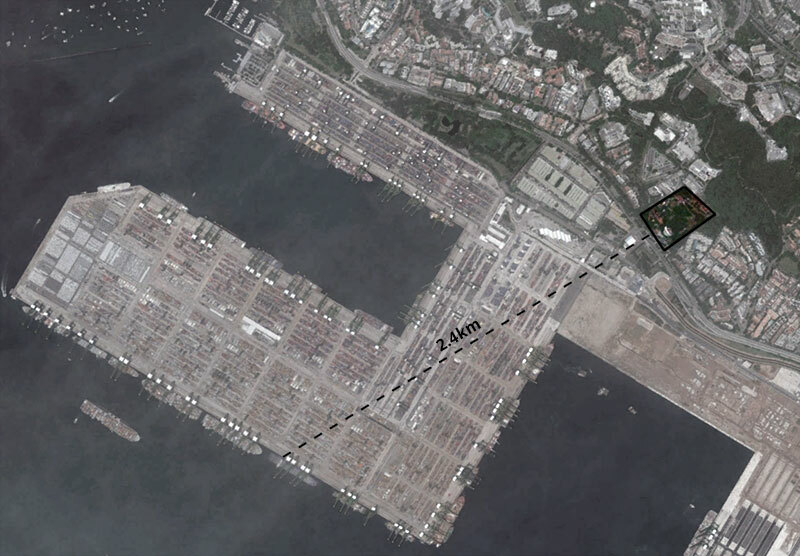 Now with an MRT Station at its foot, places claim a steady increase in visitors. 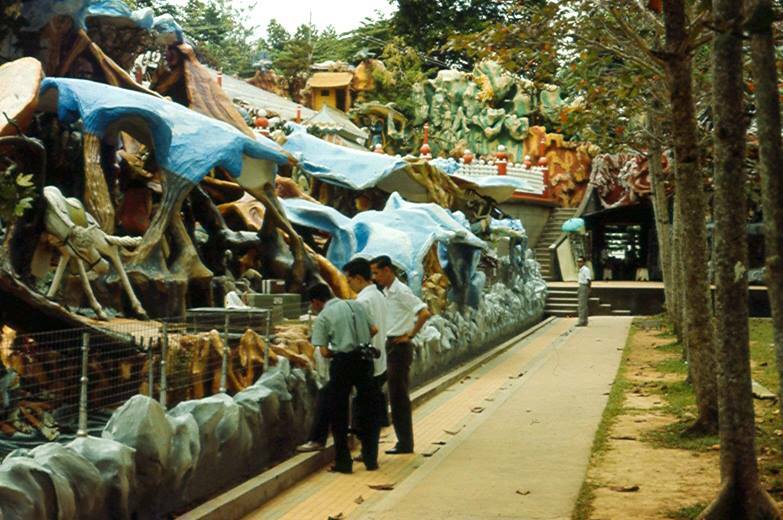 Through the ups and downs, brimming or deserted, Haw Par Villa remains to this day, steeped with a unique atmosphere; the kind of place where myths are born.